A significant portion of residents within the jurisdictions it serves are not served by cable or or fiber connections. Those residents rely on satellite broadcasting and internet access to gain access to local news, placing local public access stations on cable out of reach. 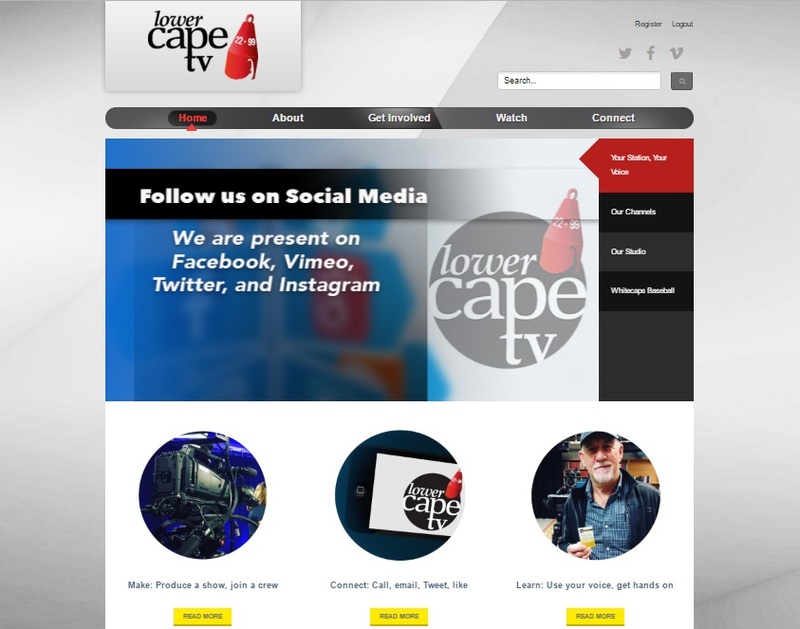 Therefore, in order to fully serve the community, Lower Cape TV needs to provide its significant array of video content available on demand in order to provide greater convenience to all lower Cape Cod residents. Finally, a substantial portion of the lower Cape population is seasonal – namely summer vacationers or residents whose primary homes are located off the cape. These visitors or seasonal residents nevertheless have an interest in local news from the Cape even when they are not physically present and able to access local programming through cable providers. Recognizing this, Lower Cape saw an important need to provide residents with access to local information from anywhere, through the Internet, since they are unable to access Lower Cape TV public access stations by cable TV once outside of the area and its cable service. Like many public access and media centers, Lower Cape TV’s budgets have been limited by a combination of “cord cutting” as well as the reality of public access operating budgets. These reasons compelled Lower Cape to seek a cost effective solution that would provide video programming online, in an easy to find, engaging format, with SEO and social media optimization while respecting Lower Cape’s budget. Polar Design’s Community Media Platform product allowed Lower Cape to deliver local news and information to remote, underserved and out of region residents. The solution enhanced SEO and the user experience. While certainly much more affordable than a custom developed media center website, the solution also saved Lower Cape TV hundreds of hours of effort annually in updating and maintaining with its automated publication of video information from Lower Cape TV’s Tightrope video playout system. Recognizing the innovation in the Community Media Platform product and its benefit to media centers like Lower Cape TV, the web site and technology solution won a Bronze Award in the Horizon Interactive Awards for 2016.